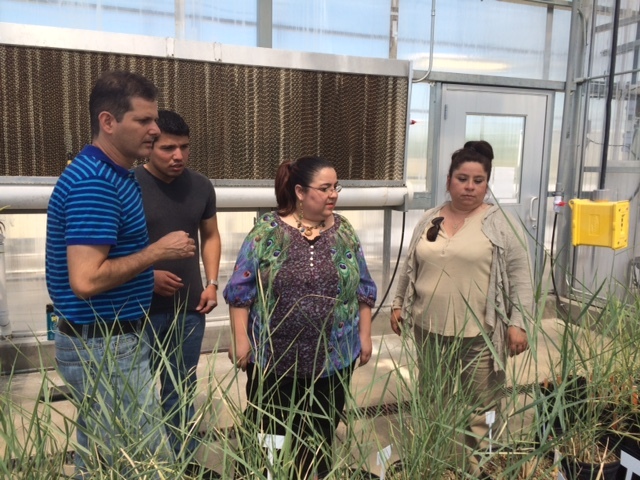 DENTON (UNT), Texas — This month, three North Texas science teachers are becoming students again. They are taking part in a summer science institute at the University of North Texas that will help them develop lesson plans in both English and Spanish. DENTON, Texas (UNT) -- UNT's Learning Center was honored with an award for outstanding innovation at the International Conference for Supplemental Instruction at the University of Missouri-Kansas City (UMKC) on May 25-27. The event took place in Kansas City, where Supplemental Instruction began. The award also included an opportunity for UNT's Learning Center to showcase the partnership between Supplemental Instruction and the Texas Success Initiative. 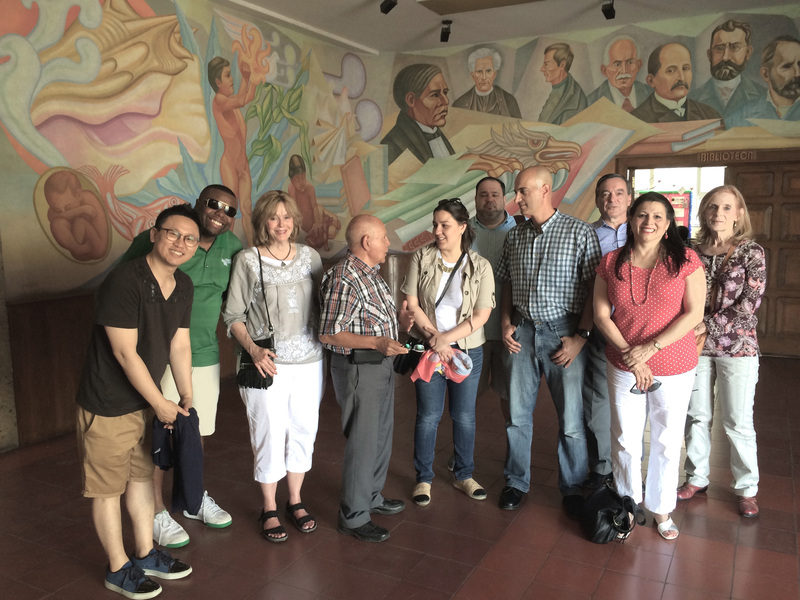 DENTON (UNT), Texas – Faculty and doctoral students from the University of North Texas traveled to Guadalajara recently to solidify a partnership between the university and the Secretariat of Education for the State of Jalisco, Mexico. DENTON (UNT), Texas – Thousands of people benefit from animal-assisted therapy. Scientific research has shown that patients in hospitals and in traditional therapy can experience improvements in healing, stress levels and anxiety from even brief contact with therapy animals like dogs and horses. The University of North Texas is once again preparing for their evaluation of new animal-assisted therapy teams, who will provide service in their own communities. Animal handlers and their dogs and horses travel to UNT from as far away as Oklahoma for evaluation. 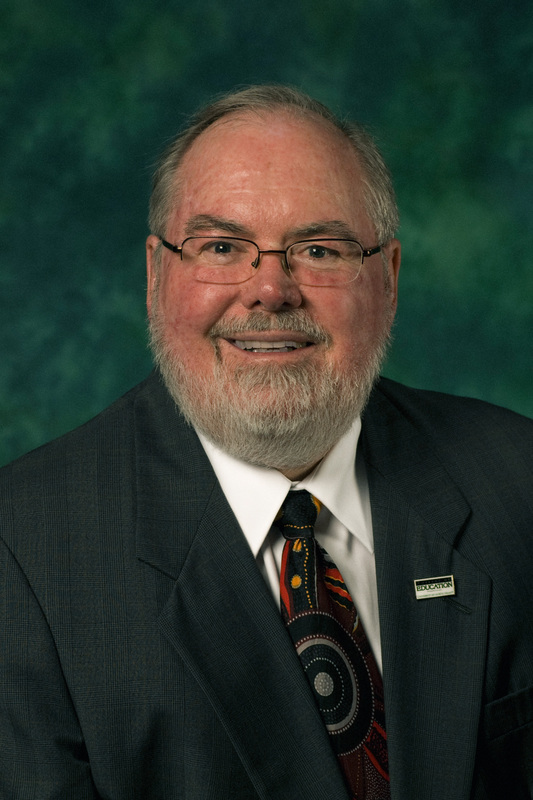 DENTON (UNT), Texas – Jerry Thomas, the dean of the College of Education at the University of North Texas, will retire in July. Thomas has served as dean since 2008. He came to UNT from Iowa State University, where he was a professor and chair of the Department of Kinesiology. UNT Provost Finley Graves said Thomas' leadership has been a significant benefit to the university. 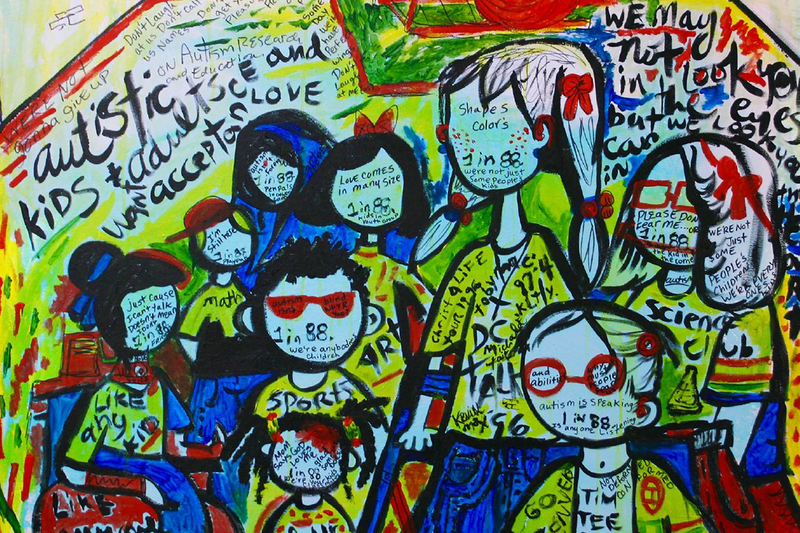 What: "Art+Autism," a one-of-a-kind exhibition showcasing the talents and abilities of artists living with Autism Spectrum Disorder. The exhibition is sponsored by the UNT Kristin Farmer Autism Center, UNT Art Galleries and UNT's College of Visual Arts and Design. DENTON (UNT), Texas -- The University of North Texas Society of Women Engineers will co-host the 2016 Design Your World conference for girls in grades 6 through 12, parents and educators. Parents and educators will learn how to encourage girls to become involved in STEM – science, technology, engineering and math – fields. State legislatures across the U.S. are beginning to implement the Every Student Succeeds Act, which replaces No Child Left Behind. The new policies will be enacted in public schools by the states over the coming year, and debate about the pros and cons of the act has already begun. Students from China are learning new teaching strategies and methods at the University of North Texas' Department of Kinesiology, Health Promotion and Recreation in the College of Education, thanks to a unique student exchange partnership with a leading Chinese university. DENTON (UNT), Texas -- The University of North Texas College of Education will soon offer a bachelor's degree in public health. The Texas Higher Education Coordinating Board approved the degree, helping UNT to fill a critical need in the field of health.